Fins, feathers, fur or scales; we love ’em all and treat them like our own! It’s that time again! Please vote for us at Best of Gwinnett! If you’re anything like us, your pets have become family members. When you can’t be home with them, whether because of work, vacation or other obligations, you want them taken care of with the same love and attention you give them. And that’s exactly what we do at PawPrints Pet Sitters…because we love ’em! 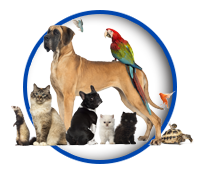 PawPrints Pet Sitters offers a multitude of services for a variety of pets. 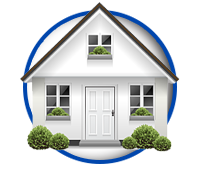 We can also handle various home services which, by making it appear that your house is occupied, can be a crime deterrent. Choose the schedule and services you want, and we’ll do the rest.